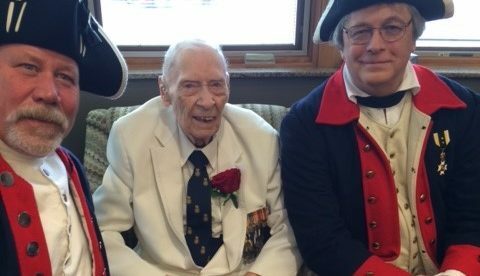 William Harry Lees of Boone, Iowa has passed away. Bill Lees served as Iowa SAR President in 1981. 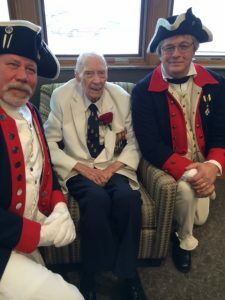 He was active in leadership positions and membership recruitment and was presented with the Minuteman Medal from the National Society, S.A. R. That award is the highest award presented to a Compatrtiot for active and distinguished service rendered to the National Society. Annually at the Spring Leadership Meeting, the Minuteman Committee selects and announces no more than six recipients in the nation for the current year. The President General presents the award during the Minuteman Ceremony at the National Congress. It is not presented in abstentia. A Compatriot can receive the Minuteman Award only once in his lifetime.